The students of the Department of Comparative Literature at the City University of New York Graduate Center present an interdisciplinary graduate student conference on November 10-11, 2011. The concept of desire has been the subject of much examination throughout centuries of literature. 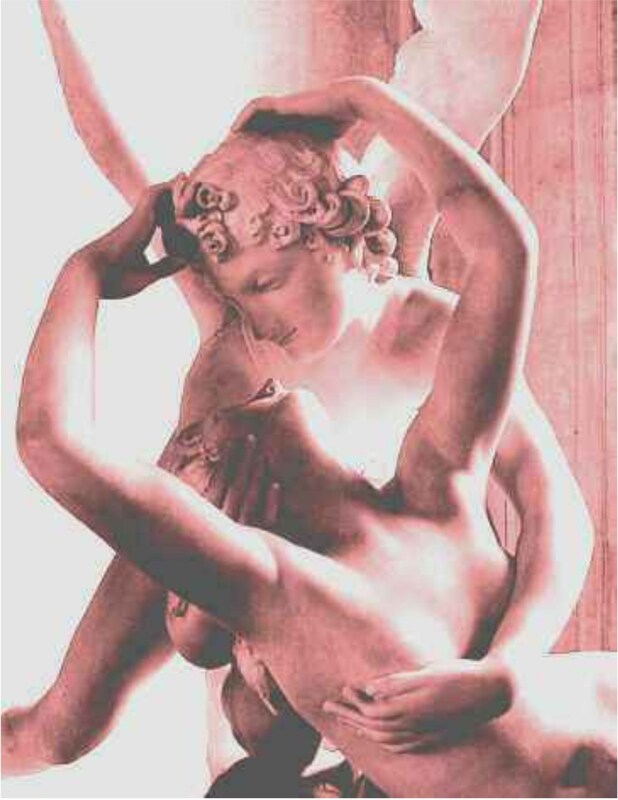 From the ancient Greek idea of eros to psychological analysis of the subject through contemporary negotiations of love and desire, the interpretation of desire has evolved, but it has always held a central role in literature and discourse. Desire serves as the motivation for action, and yet the most satisfying desire is often the one that remains unfulfilled. This conference will explore desire as it impels us forward in our pursuit of an end that may ultimately be unattainable. This conference is co-sponsored by the Writers’ Institute at the City University of New York Graduate Center, an un-MFA program devoted to bringing together the country’s most talented writers and today’s most celebrated editors, the Doctoral Students’ Council, the sole policymaking body representing students in doctoral and master’s programs at the Graduate Center of the City University of New York, and the Center for the Humanities, an interdisciplinary public forum devoted to promoting the humanities programs both for CUNY students and for all New Yorkers. For more information, please contact desireconference2011@gmail.com. Conference Organizers: Ashna Ali, Yu-Yun Hsieh, Yelizaveta Shapiro, and Claire Sommers.